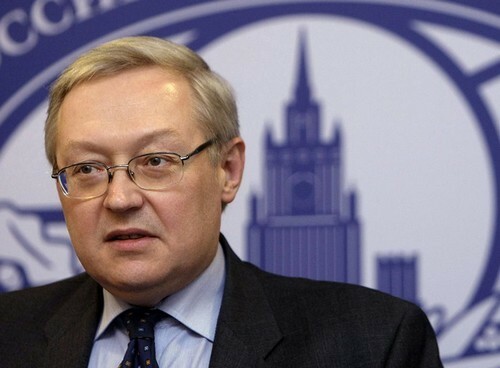 Russian Deputy Foreign Minister Sergei Ryabkov said on Friday Moscow would respond to a new set of United States sanctions by expanding its “black list” of Americans, RIA news agency reported. Ryabkov said that Russia would use the principle of parity in its response to the sanctions, imposed on Russia for allegedly interfering in U.S. elections and cyber attacks, but that Moscow does not rule out extra measures, according to RIA. Moscow wants to maintain dialogue with Washington, and people in the United States who want to destroy relations with Russia are playing with fire, RIA cited Ryabkov as saying.